Where the Tampa Jewish community goes for programs and resources for all ages. The 83,500 square feet of previously vacant space in the historic Fort Homer Hesterly Armory has been developed into the transformative Bryan Glazer Family JCC. It is approximately 100,000 square feet of community space that is an extraordinary gathering place, providing a wide range of programs and services that focus on wellness, for people of all ages, including recreation, fitness, education and culture to engage a large number of individuals and help to meet the needs of a diverse community. The variety of services and offerings maintain a sense of diversity with a commitment to the values of the Jewish experience. The Bryan Glazer Family Jewish Community Center is named in recognition of Bryan Glazer's exceptional generosity and leadership. The location is in a desirable and highly visible gateway to downtown Tampa and all West and South Tampa areas. 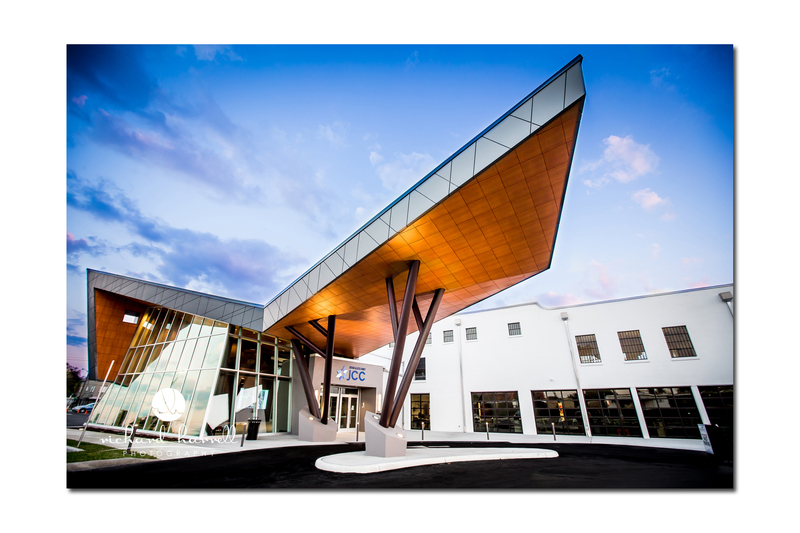 The center opened on December 8, 2016 housing, among other components, a state-of-the-art Fitness and Aquatics Center; Visual Arts Center operated by the City of Tampa; Senior Center for Active Living; the Florida-Israel Business Accelerator; an area for teens and ‘tweens ; Premier Event Venue spaces; and community services space, including Tampa Jewish Family Services (food bank and counseling offices). Learn more. 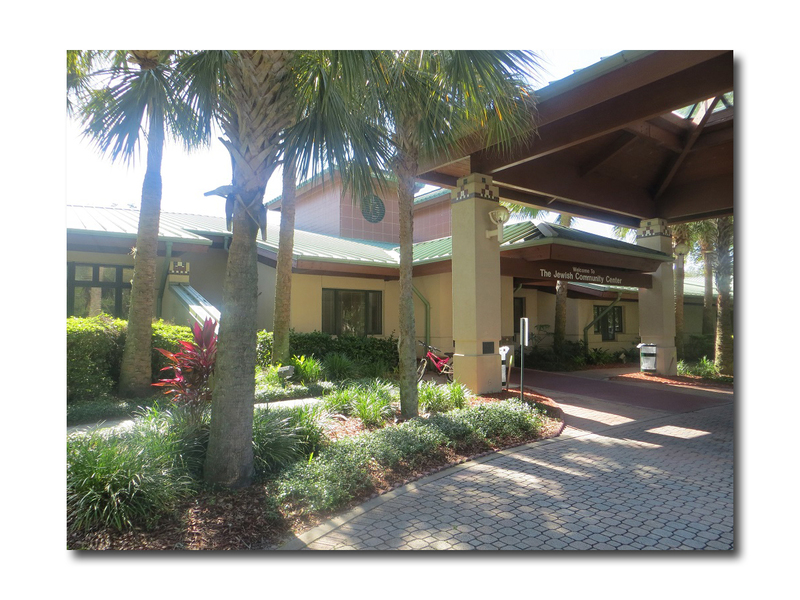 Preschool South is located in the Irving Cohen Center at Congregation Rodeph Sholom in South Tampa. Learn more here.